The France-based online fashion retailer is said to be in talks to buy Vivarte’s André. 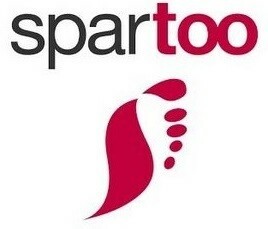 Established in 2006, present in 20 European countries and with an annual turnover in the region of 150 million euros, Spartoo is planning to take all Andre’s stores (total of 100) and their staff (750 people). The deal shouldn’t be concluded before the second half of the year. Vivarte, the owner of the brand André, has been facing strong competition from larger clothing retail chains such as H&M, Kiabi and Primark, and is restructuring its business with an aim to improve its financial situation. Kookai fashion brand, Pataugas footwear and Merkal Calzados (read about it here) were already sold as part of that restructuring process. Spartoo was founded by Boris Saragaglia, Paul Lorne and Jérémie Touchard, and besides the co-founders, main shareholders include the funds A Plus Finance, CIC, Sofina, and Highland Capital Partners.